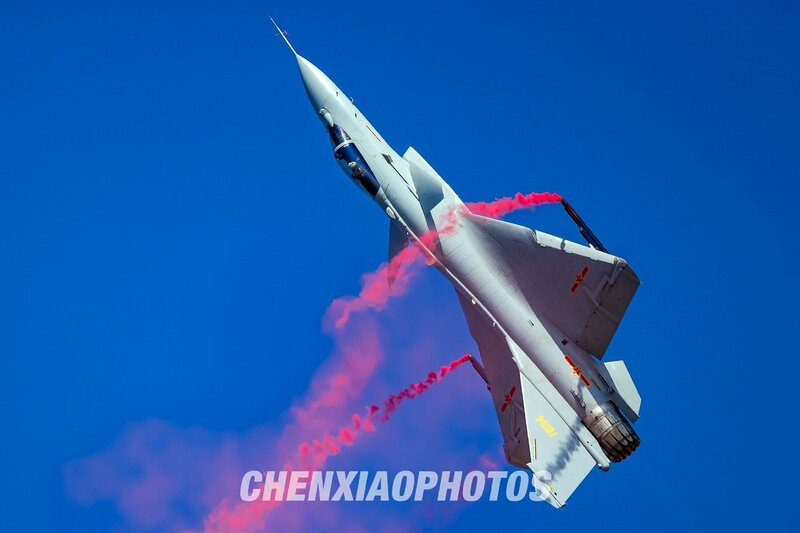 J-10B with TVC and most importantly this is a WS-10 variant. 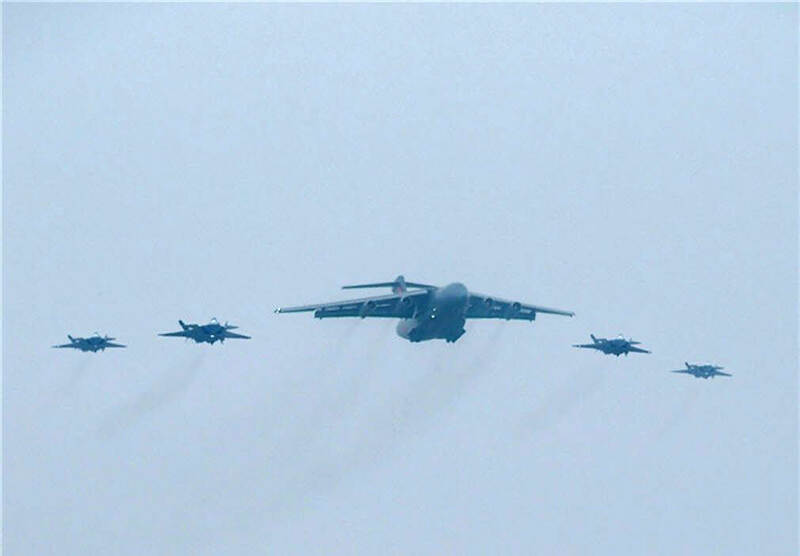 So much for the idea that the Chinese acquired the Su-35 only for its TVC capability. 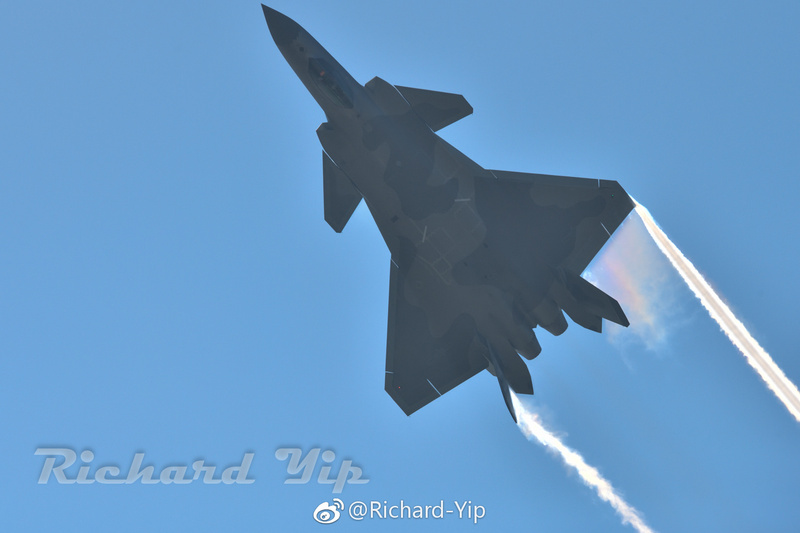 ...And how do you know that the Su-35 wasn't studied to help develop this J-10's TVC? 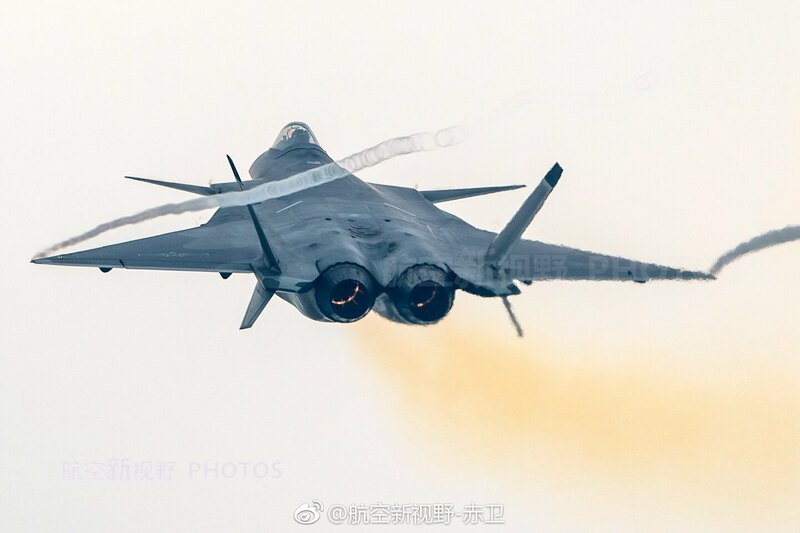 When did China receive their first batch of Su-35s? 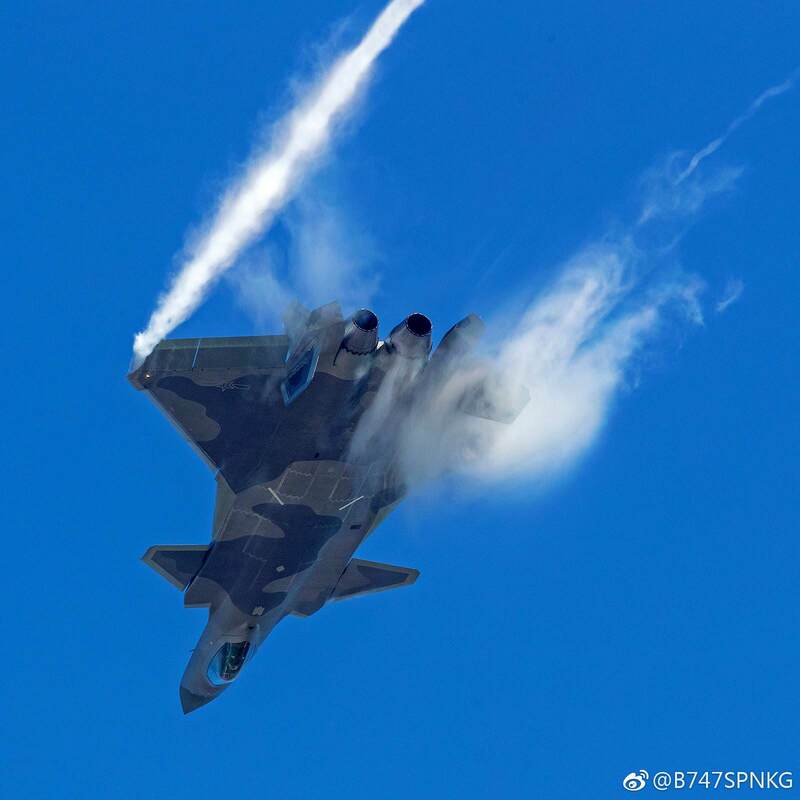 So you're saying the Chinese studied the Su-35, which they received the first batch at the end of 2016, and developed a fully capable TVC system in under 2 years on the J-10? Right, ok. 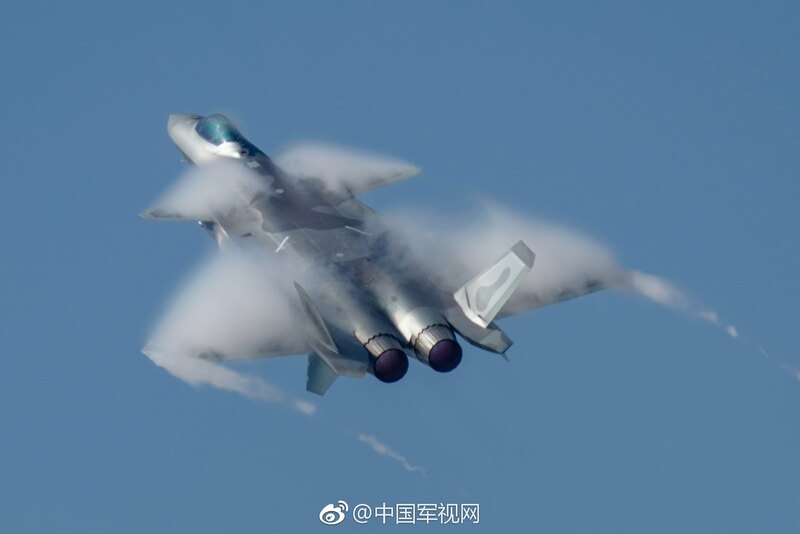 It's clear the Chinese have been developing TVC technology for some time prior to receiving the Su-35. You can't simply copy something like this and iron our all the technical issues in under 2 years, no matter how good the Chinese are at reverse engineering. Nowhere in my comment did I use the word "copy". 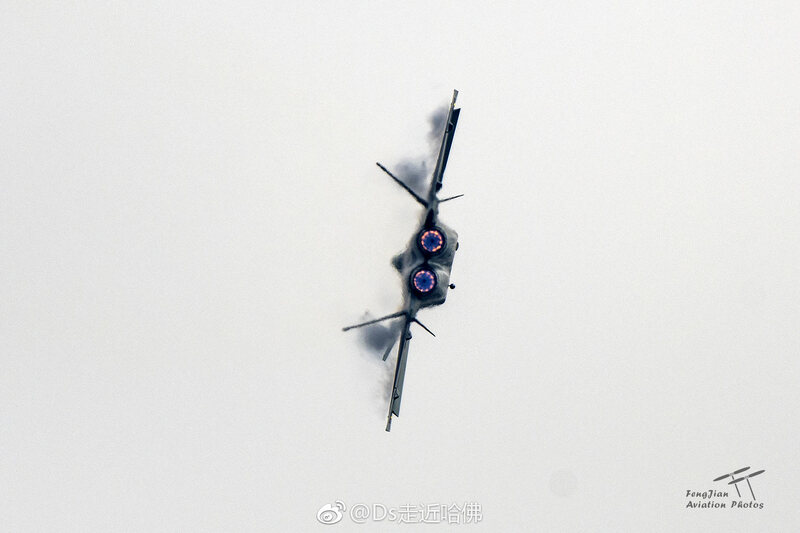 China already having a TVC program before the Su-35 purchase is not mutually exclusive from China benefitting from studying the Su-35's TVC. The word on the street was that they had no problem actually developing the nozzle, but could have used some help with the flight control laws. Studying the Su-35's FCS and using that to help them expedite their own TVC FCS development could easily make sense in a two year window. you are assuming this TVC is only related to Su-35. the point is Chinese are 25 year behind in implementing TVC and that only in one or two prototypes. Not mass scale serial production with sustainable reliability under heavy loads both in internal fuel and external weights with much higher speed and altitude. I mean they haven't shown anything new not even in scale of MIG-29OVT. 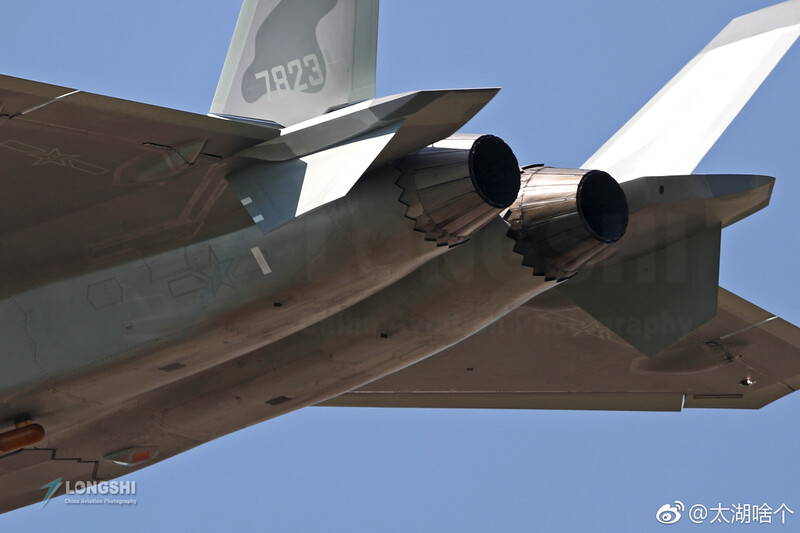 Advance implementation of TVC is first to remove the canards, than make the tail smaller and make the fighter body flatter..
"We are actively cooperating with China in all environments of military-technical cooperation - land, air and water. 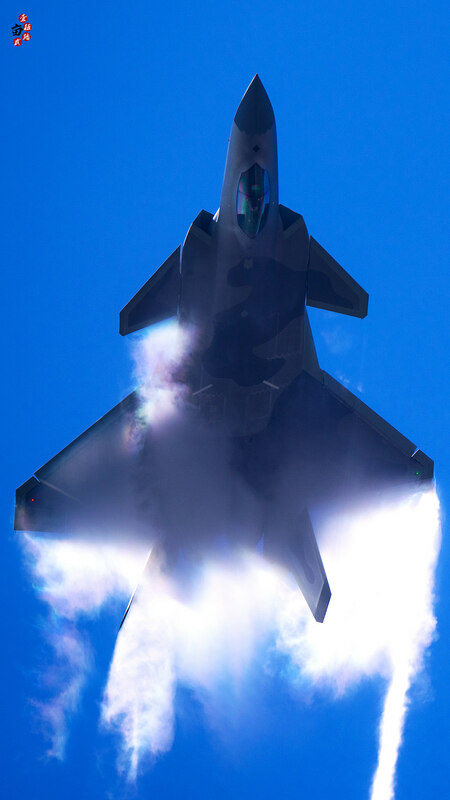 In addition to successfully implementing the two contracts for the C-400 and Su-35, we have plenty of other projects. but I’ll say that we literally recently signed three more (armory. - Ed.) contracts with the Chinese side, "he clarified. It must depend on the direction of travel. 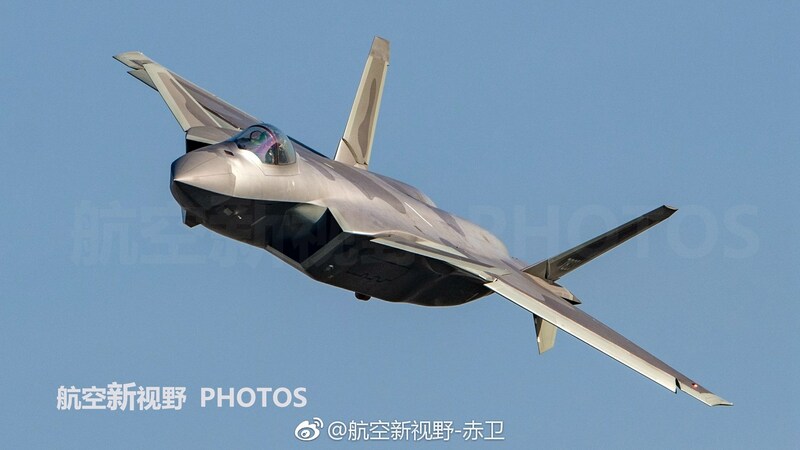 I take it that is the new TVC-equipped J-10B. The interesting aspect for the fana is that you can visualize when local airstream reaches near 90deg values. Last edited by QuantumFX; 8th November 2018, 05:08. QuantumFX - It is aerobatics that wows crowds. Also, it is a clear indigenous solution. The Russians control the deflection farther forward and this isn't the paddle trick that has been tried before either. 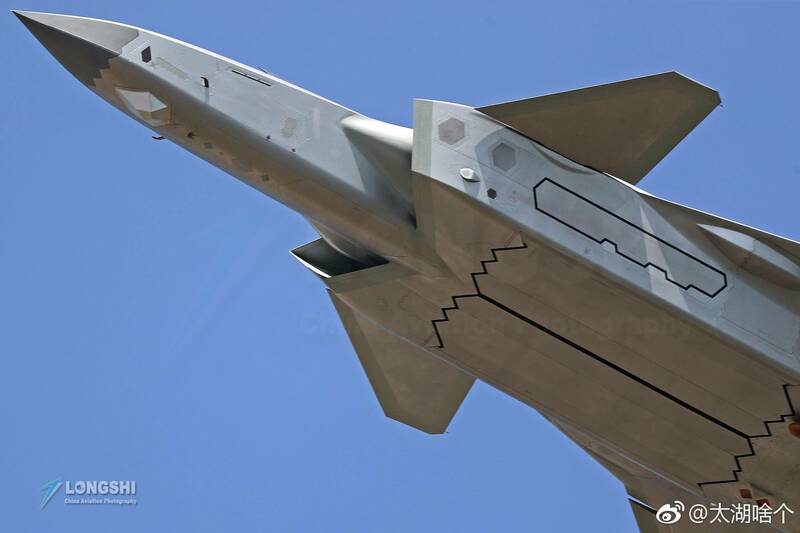 I doubt that they can get much deflection from the petal tip method, but it is something that they should be able to easily install on other aircraft - including J-20. So we could expect TVC in J-11 variants too i guess. Like this Russian prototype. It is aerobatics that wows crowds. Also, it is a clear indigenous solution. The Russians control the deflection farther forward and this isn't the paddle trick that has been tried before either. 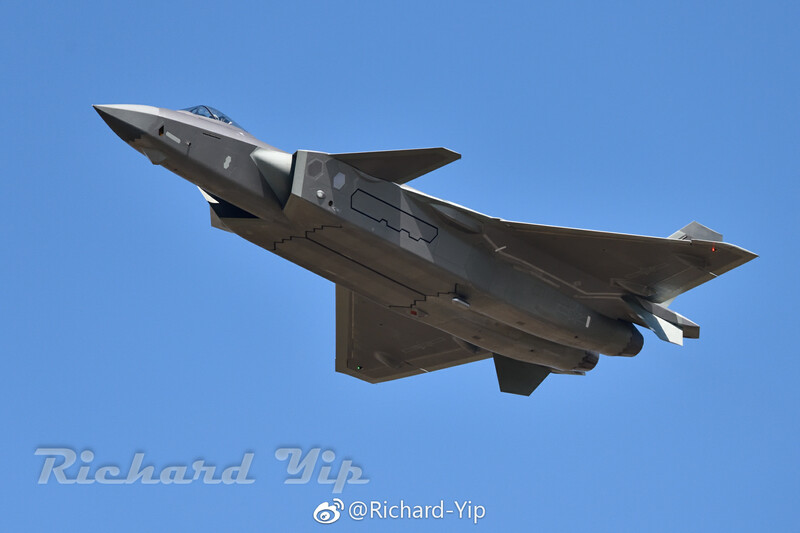 I doubt that they can get much deflection from the petal tip method, but it is something that they should be able to easily install on other aircraft - including J-20. The petals of the WS-10 series are shorter than the AL-31 series. The TVC mechanism used here is very likely influenced by MMPP Salut. Salut and CAC go waaaay back. 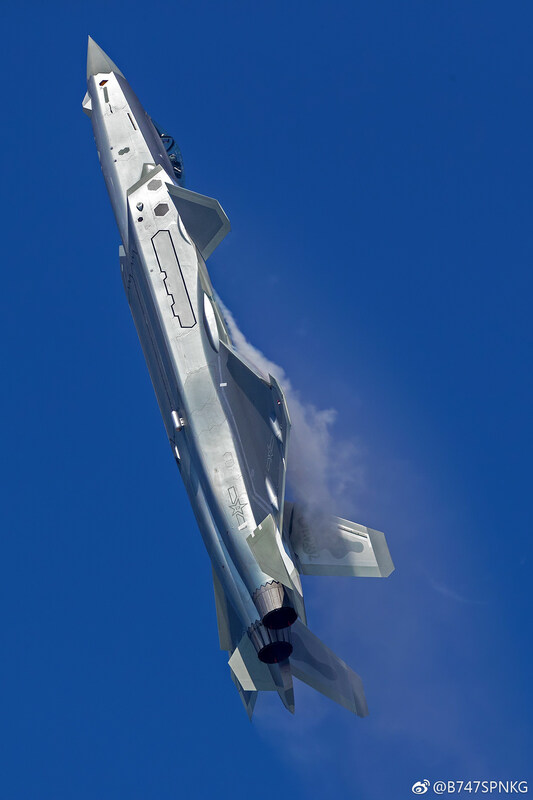 When it comes to TVC solutions people often think of the Su-30MKI, Su-35, Su-57, but those are not all-aspect 3D TVC. They are by Saturn and are 2D-TVC nozzles fixed at a 30' angle canted inwards. 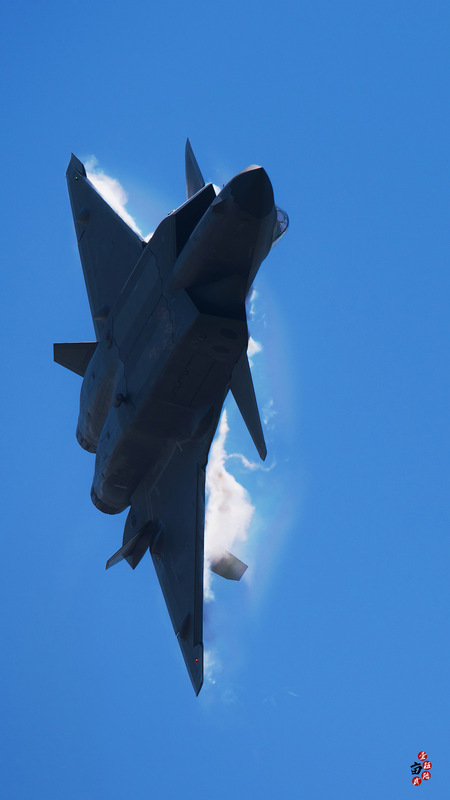 MiG-29OVT has all-aspect 3D TVC nozzles. This is the Salut nozzle - Link-1, Link-2 (Title says Saturn in the 2nd video, which is wrong). 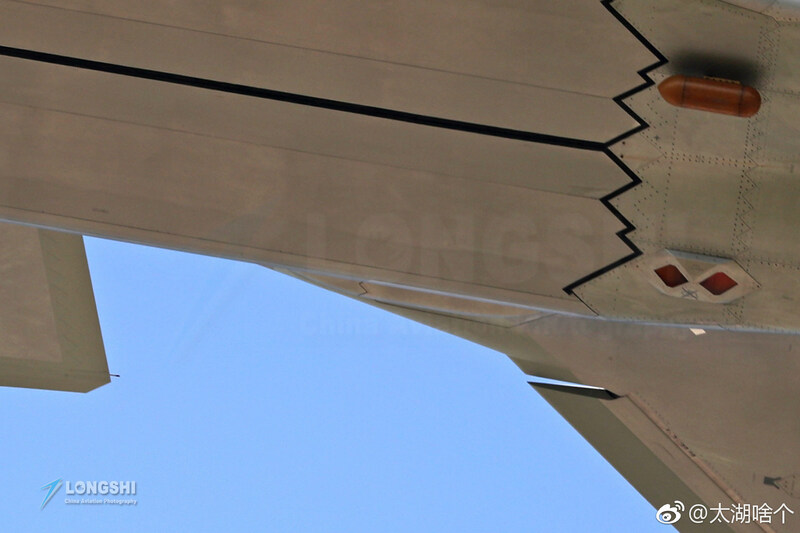 You can see this nozzle on the Su-27LL. 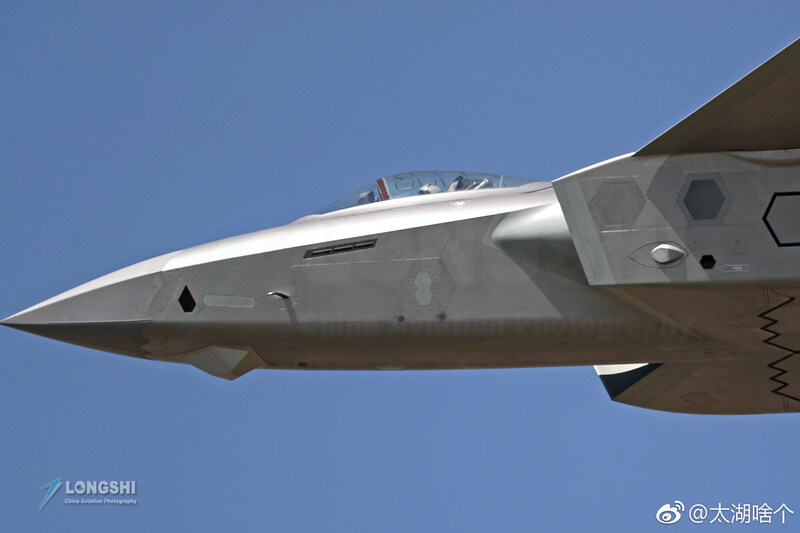 Regarding installing on other aircraft, it seems they have already installed it on a J-20 prototype. This is from the chief designer himself - Post. 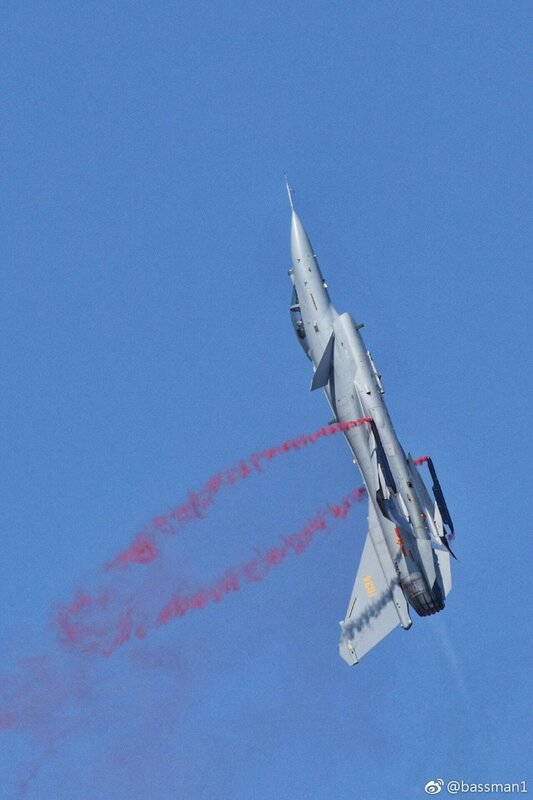 Also it seems they cut down on range of maneuvers for the J-10B TVC. The following manuveur seem to have been cut down during the official display days -Link. 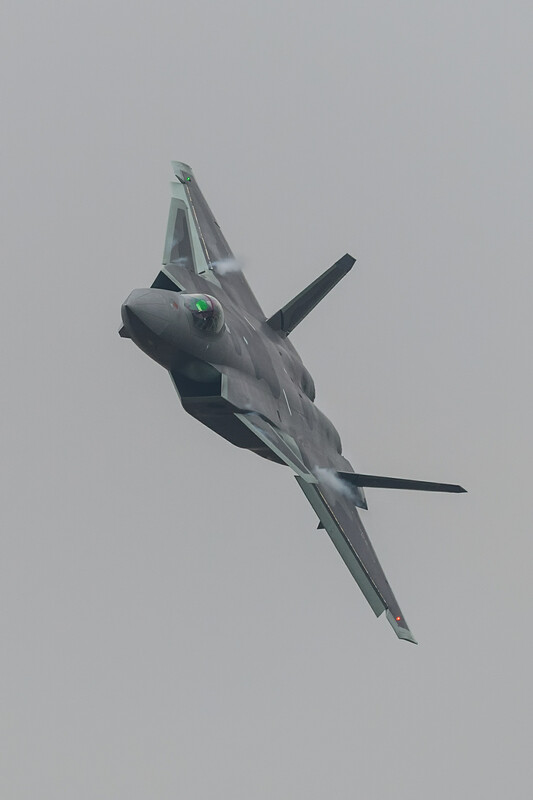 J-20 has had restriction on maneuvers it can perform slightly loosen compared to 2016. What kind of TVC are we seeing here. Is it multi directional or two directional? Last edited by haavarla; 9th November 2018, 05:36. Klimov and Salut have all aspect 3D TVC nozzles. We all saw the MiG-29OVT but you also can see the Salut nozzle on the Su-27LL. The J-10B TVC nozzle is like the Salut nozzle. 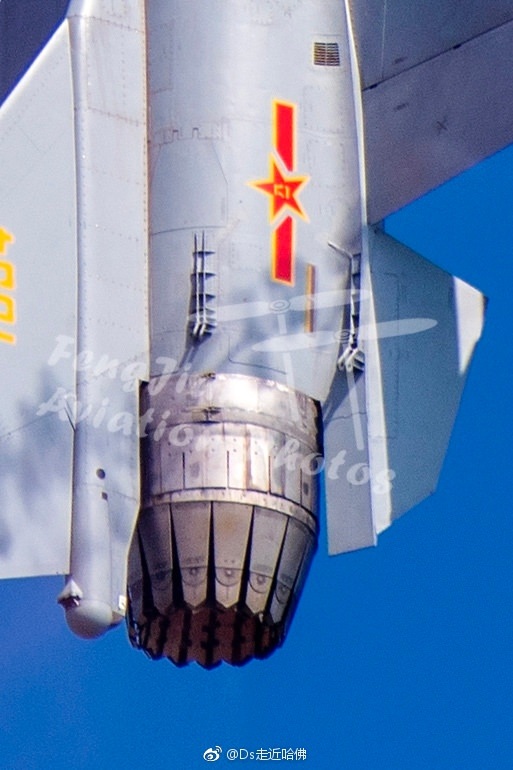 China had ground tests of F-16 MATV like nozzle back 2000 but they seem to have gone with the Salut design. Last edited by QuantumFX; 9th November 2018, 06:05.